The glamour mum is elegant, refined and loves a boutique find. The glamour mum is sophisticated and chic and the envy of all that she meets. Here’s your cheat sheet to find the perfect gift for your glamour mum. 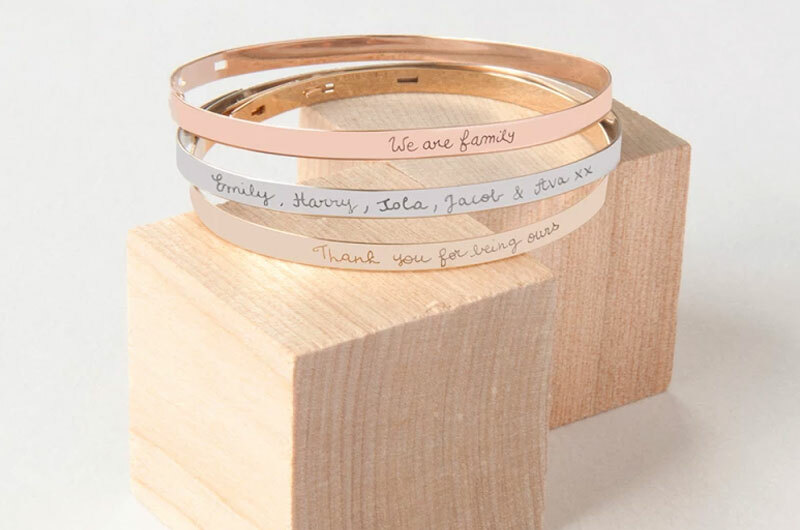 A few carefully chosen words and a lifetime of love, hand engraved in a classic yet contemporary bangle from Merci Maman. Choose from sterling silver, gold or rose gold for a personalised jewellery gift that is far from cheesy. This simple and stylish personalised flat bangle is $76 and includes free shipping. It does come all the way from London though, so get in quick. If the name Kate Spade means nothing to you, trust us when we say it will to your glamour mum. 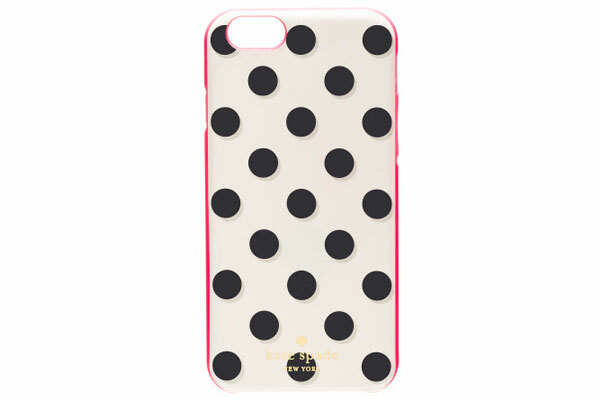 This Kate Spade New York Le Pavillion iPhone 6 Case is modern and sweet and retails for $70 at David Jones. A pretty bra is all it takes to help Glamour Mum take on the world sometimes and the Mon Amour Spotlight Balconette Bra from Triumph will make her feel on top of her game. Priced at $64, this lace and floral, padded bra is lovely in a moody, midnight blue. 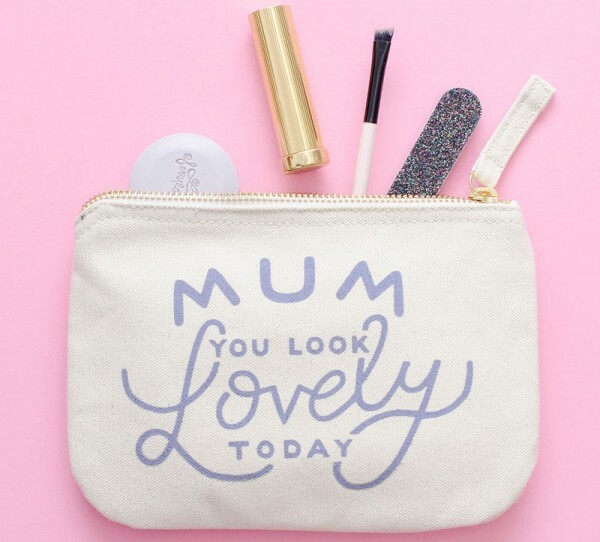 The ‘Mum You Look Lovely Today’ little canvas tote from Alphabet Bags is a quaint, boutique find, that glamour mum will wish she had found all on her own. Supremely practical and sure to brighten mum’s day, it costs $28 and ships from the UK. A favourite with celebrities, but far from mainstream, the Prtty Peaushun Skin Tight Body Lotion is an organic fake tan that gives your skin an extra dose of sparkle and glow. 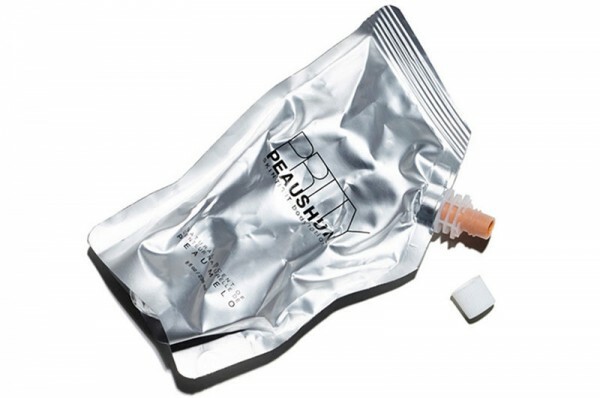 Available in varying shades of brown and starting at $40 for 89ml, I actually love the plain without any added colour. 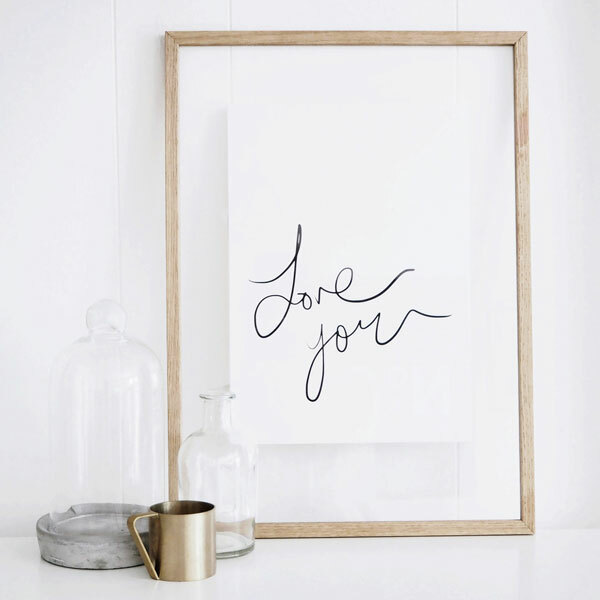 This beautiful, handwritten, Olive et Oriel ‘Love You’ print makes a treasured and elegant Mother’s Day gift. Minimal in design, ‘Love You’ comes professionally printed on heavyweight matte stock. It costs $15 for the A5 size, but is also available in lots of other sizes. 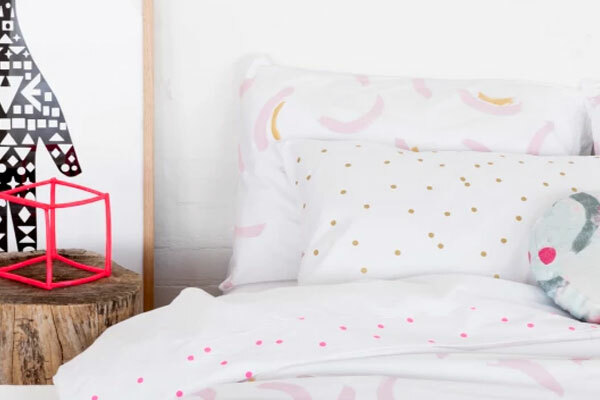 Ensure sweet sleep with this Gold Sprinkle Sprinkle Organic Pillowcase from Feliz Home. It is screen printed by hand in Melbourne using non-toxic inks and is the perfect touch of bedtime glam. The pillowcase costs $39 including free shipping and is made from 100 per cent organic cotton with a 290 thread count. Described as a ‘walk through the woods on a fresh, dewy morning’, the Bergamot, Lilly and Moss infused Cocolux Candle smells amazing and looks pretty special too in its pure copper round jar. 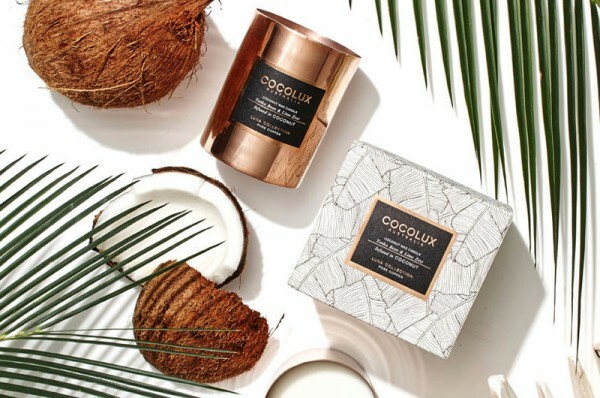 Priced at $45, all Cocolux candles are poured in Australia using earth friendly, clean burning coconut wax. Old world sophistication meets contemporary glam in a hat is chic any way you spin it. 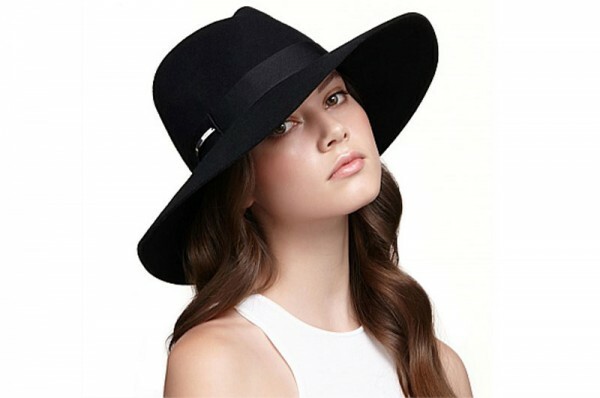 The Mimco Louvre Wide Panama Hat in classic black ($100) is made from felted wool and goes with everything from jeans to dresses and is the ultimate accessory to long, wavy locks. A glamour mum is really just a mum in cat eye sunnies and an oversized handbag. The Laura-Metal Sunglasses by Sunday Somewhere ($290) have an effortless chic frame to add instant wow factor to any outfit. 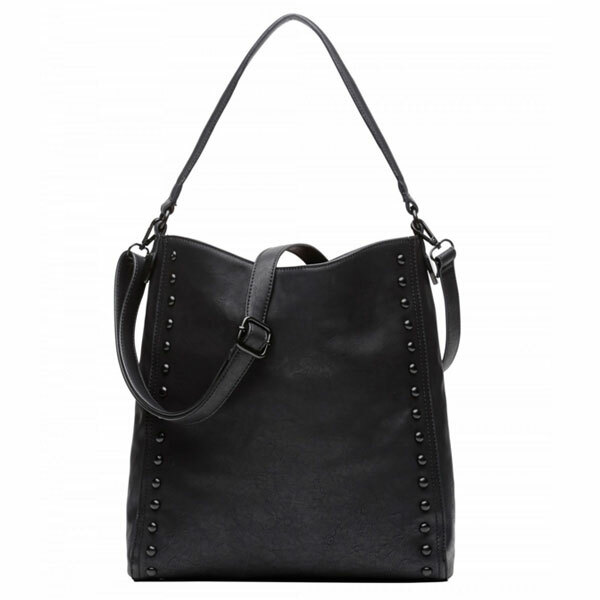 The Black Stud Tote Bag by Sussan will have mum ready to hit the town at the first mention of shopping. Edgy yet classic, this handbag costs $90 and will be an easy win for any glamour mum. Take a look at our other Mother’s Day gift guides for more marvellous ideas.